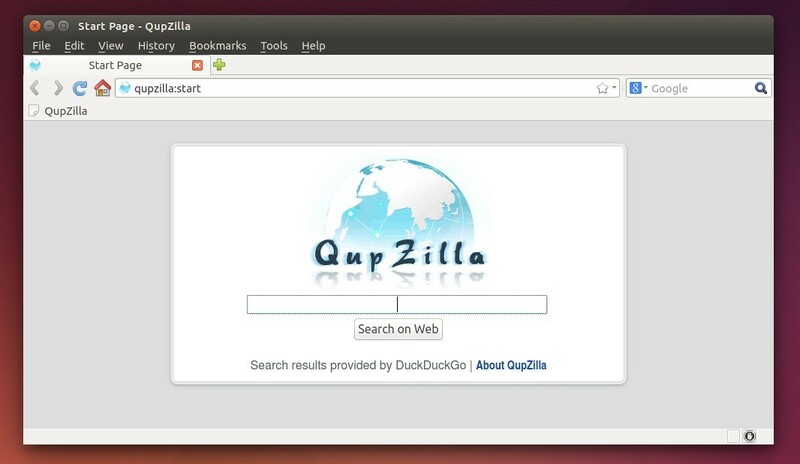 QupZilla web browser 1.8.8 was released a few hours ago. Official builds are now using Qt 5, which bring HTML5 Audio/Video support and a lot of fixes for bugs and crashes for Windows Vista+. Ubuntu packages are now also using Qt 5, and they are available in its official PPA for Ubuntu 15.10, Ubuntu 14.04, and Ubuntu 15.04. 2. If have a previous release installed, run Software Updater (or Update Manager) and upgrade the browser by installing the updates in the list. For those who don’t want to add PPA, select download the .deb package directly from THIS PAGE.